Port, honey, passion fruit and agave are the most prominent flavors in this lain Vodka. It's distilled by Smirnoff and bottled at 45.2% ABV. 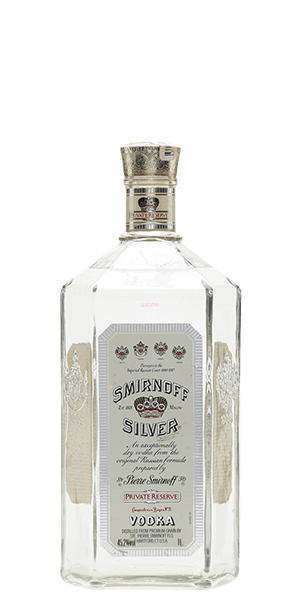 What does Smirnoff Silver Private Reserve Vodka taste like? The Flavor Spiral™ shows the most common flavors that you'll taste in Smirnoff Silver Private Reserve Vodka and gives you a chance to have a taste of it before actually tasting it.